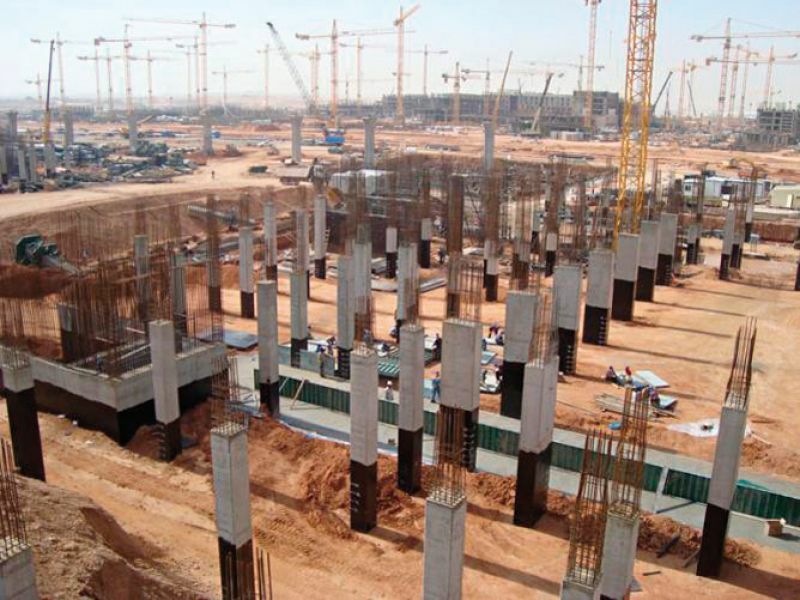 Over 2010 Al Rashed Peikko LLC in Saudi Arabia provided steel components to one of the biggest construction projects in the Middle East. The construction of Princess Noura Bint Abdulrahman University in Riyadh, the capital of Saudi Arabia, started during the second quarter of 2009. 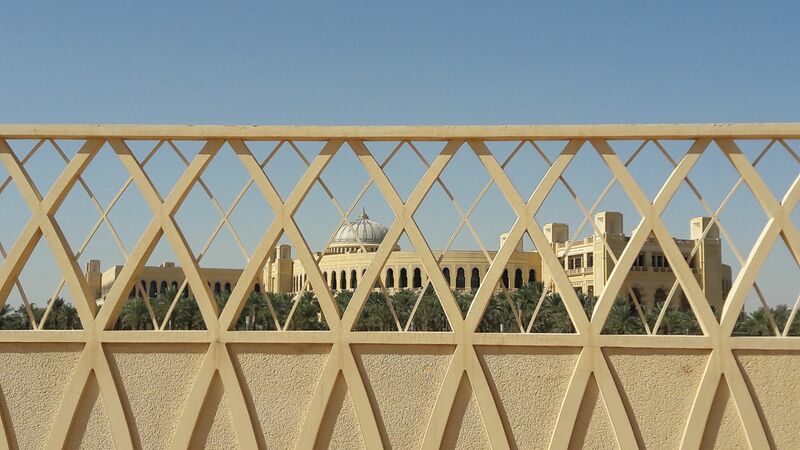 The Kingdom's first women-only university was completed in 2012. 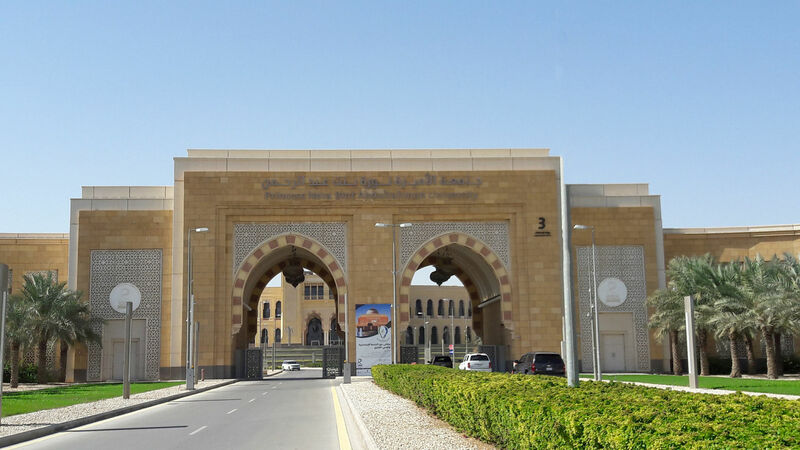 The university, which is named after the sister of the founder of Saudi Arabia, King Abdul Aziz, has a capacity for 26 000 students. 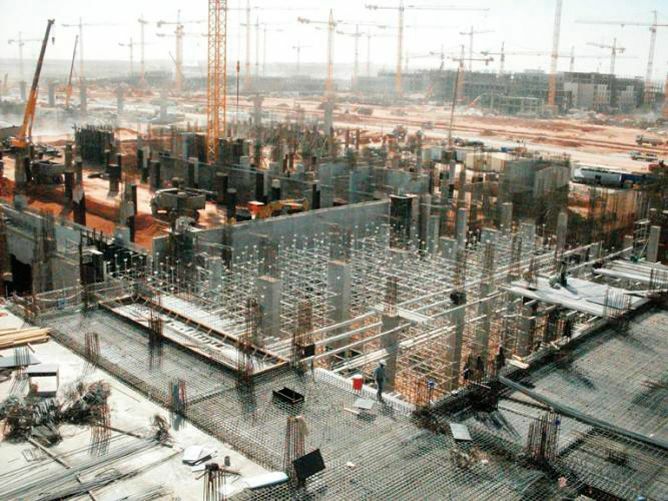 Its premises cover an area of eight million square metres on King Khalid International Airport Road in Riyadh whilst the built up area covers three million square meters in total. 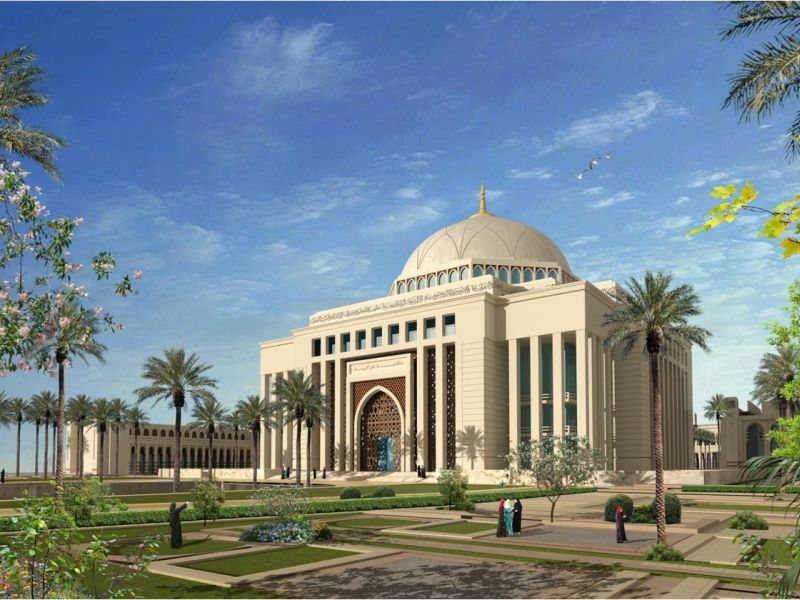 In addition to thirteen academic faculties, the area hosts a university hospital with bed capacity for 700 patients, administration buildings, laboratories, research centers, and a residential area providing accommodation for students and staff. Different areas of the campus are connected to each other by monorail and the site surrounded by bordering walls. The design is ultra-modern and environmentally friendly. According to Arto Pohjonen, previous General Manager of Al Rashed Peikko, Peikko supplied the project two of its classic core products: column shoes and lifting anchors. The delivery included some 10 000 pieces of column shoes and 80 000 pieces of lifting anchors. Deliveries to the site started in spring 2010 and final deliveries had place in December 2010. Al Rashed Peikko LLC is a 50-50 joint venture of Peikko Group Oy of Finland and Rashed Al Rashed & Sons Group of Saudi Arabia, founded in 2008. 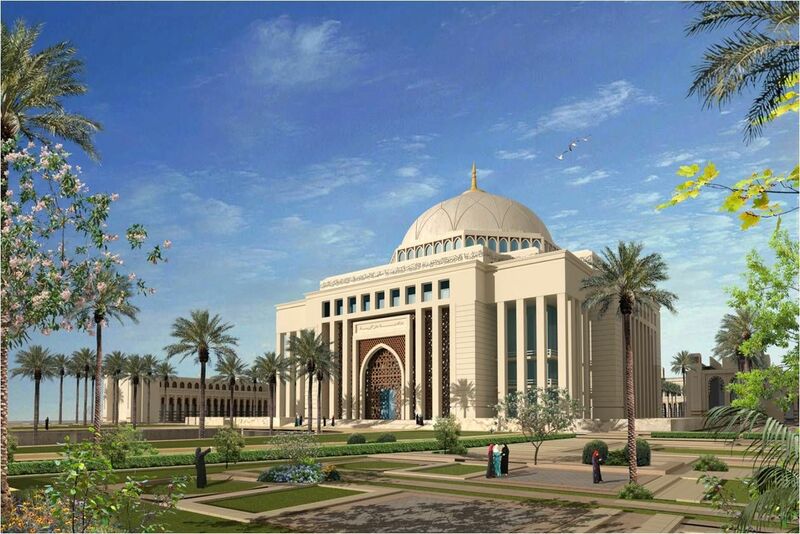 Princess Noura University is one of its largest project so far. 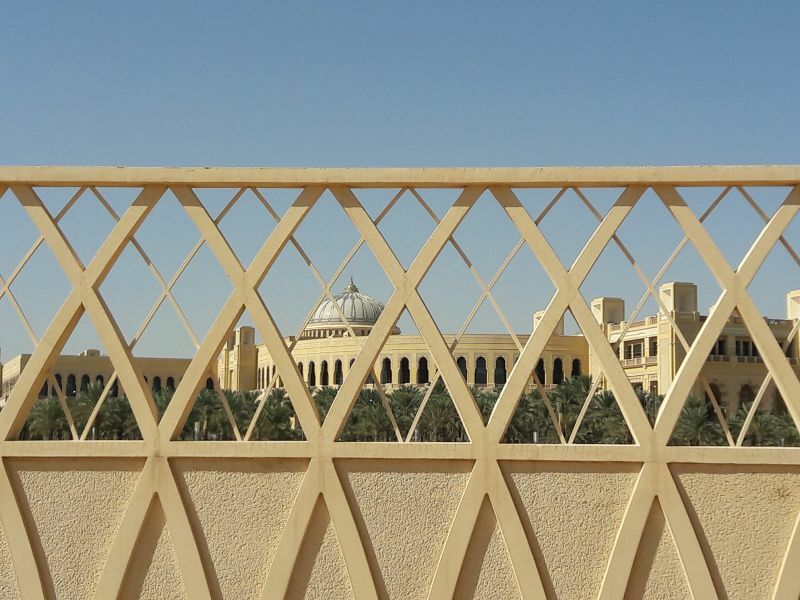 Column shoes and anchors for the university project are manufactured at the emirate of Ras Al Khaimah north of the United Arab Emirates. Al Rashed Peikko LLC started manufacturing activities Ras Al Khaimah in late 2009. 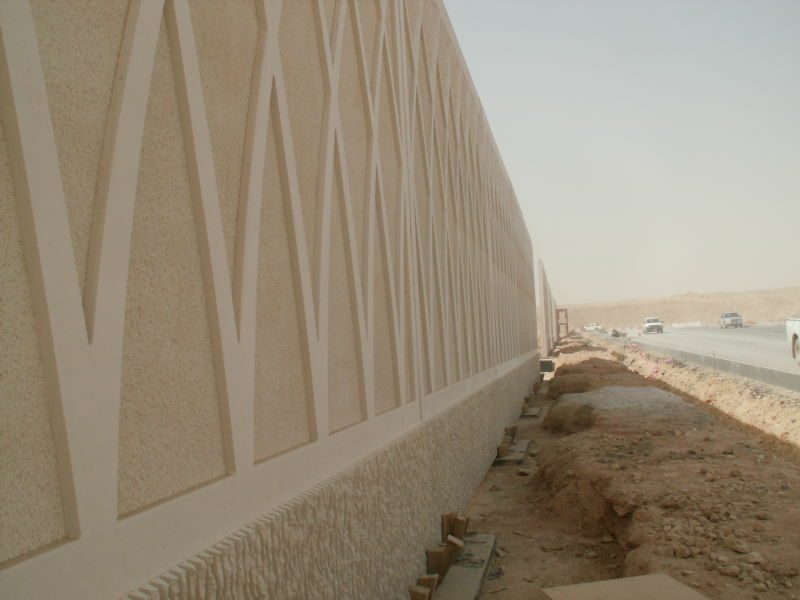 The project was executed in three stages. The first and the second stages include the buildings and stage three includes the infrastructure of the site. 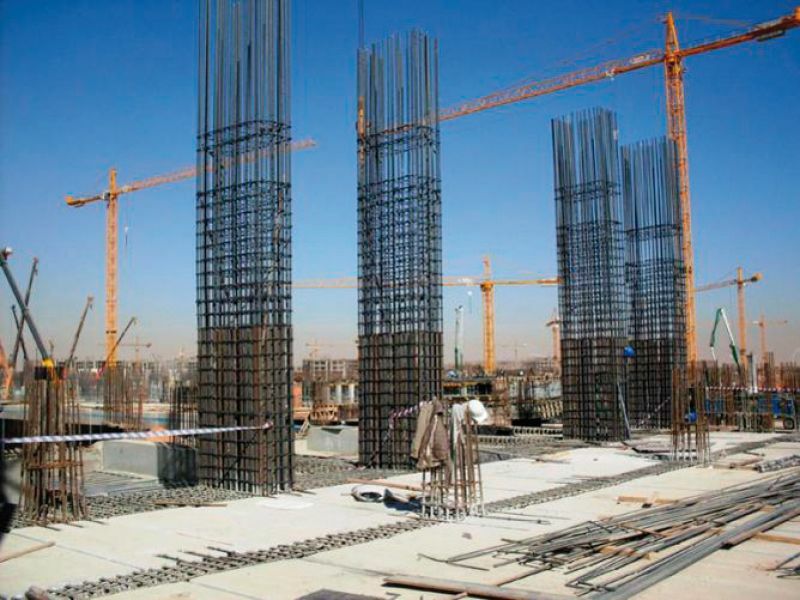 Al Rashed Peikko's customer in the project is RDB-EL SEIF, an Italian-Saudi Arabian precast manufacturer. Paolo Sacchi, Chief Procurement Officer of RDB Group said RDB El SEIF chose Peikko as its supplier not only because of its capabilities or technical requirements. "In fact, we have a quite good experience in Italy with Peikko's products especially for multistory buildings using column shoes. This is the first time RDB is managing Peikko's products for a complete solution in lifting and for standard embedments," Sacchi said. "We are foreseeing an opportunity to use all the embedments available in the Gulf countries adding other products we normally use in Europe. 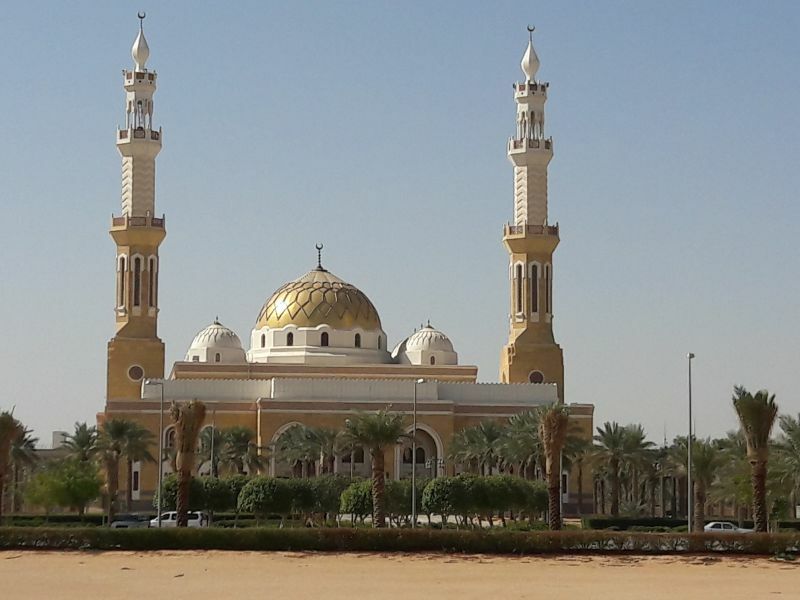 "The opportunity comes out knowing that Peikko is really on site with a warehouse in Saudi Arabia. That gives a commercial advantage regarding the delivery of goods to our production site," Sacchi said. 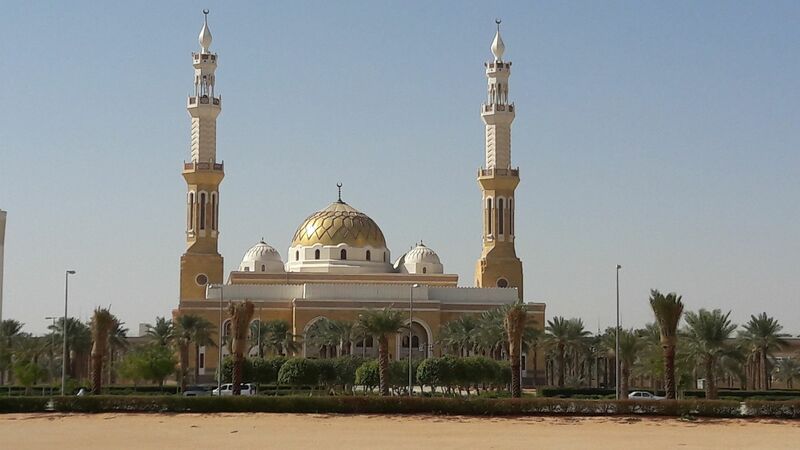 Sacchi noted the delivery times of Peikko's products in Saudi Arabia are not as short as in Italy. "But we are using new products for the market and solved the issue by revising schedules and using air freight," he said. In Sacchi's view, the price of Peikko's cannot be compared with local benchmark prices for standalone products, but if total costs are compared Peikko's products come at a reasonable price. "The quality certification [of Peikko's products] is indeed very important as the projects awarded are mostly very sensitive on this matter. The consultants managing the design for the main contractor seem also quite satisfied," Sacchi added. 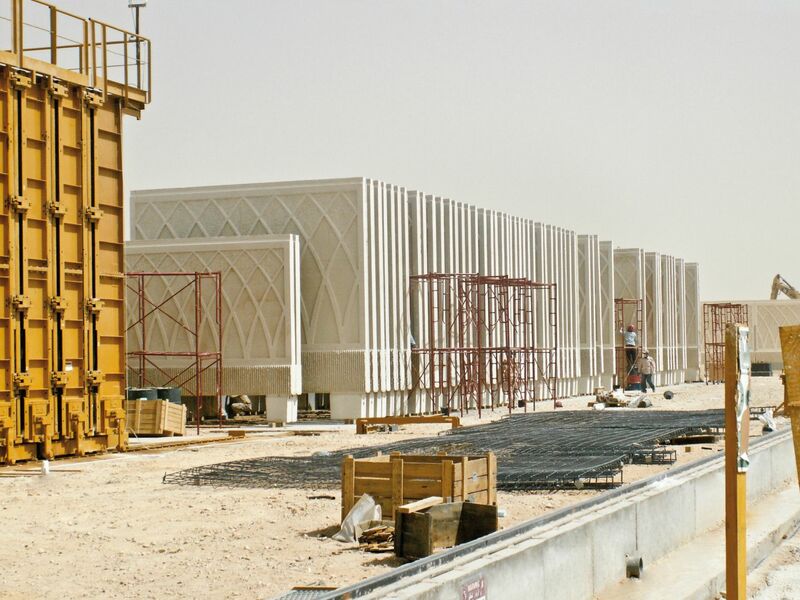 "Our manufacturing site at Ras Al Khaimah is suitably close to the subcontractors in Saudi Arabia. We also plan to launch larger manufacturing in Al Khobar, Saudi Arabia to serve local customers better," Pohjonen said.